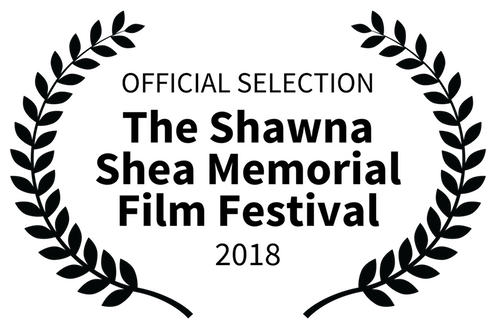 Weekend Getaway has been selected for the Medusa Underground Film Festival. If you think your getaway weekend didn’t go according to plan, you are not alone. 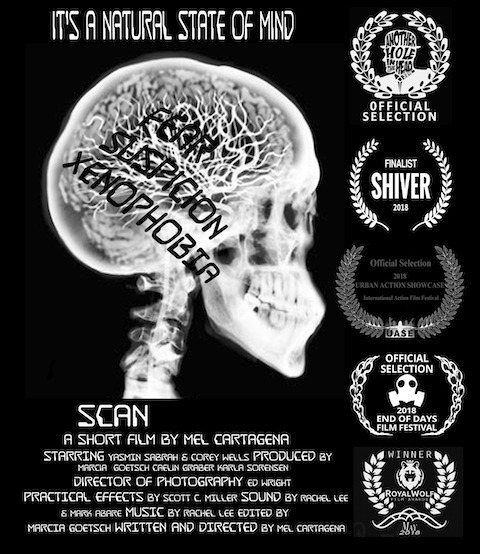 Scan has been selected for seven film festivals: Royal Wolf Film Awards, End of Days Film Festival, Urban Actions Showcase, Shiver International Film Festival, Another Hole In the Head, Pensacola Comic Con, Independent Film Festival Boston. Please join us at a state of mind near you! Cold has been nominated for Best Drama Ensemble at the 2018 KaPow Intergalactic Film Festival. KaPow IFF will be held September 28 - October 4, 2018, at the Laemmle’s NoHo 7 Theatres in North Hollywood, California. Accolades for the fine acting by Mary Ferrara, Davidson Calfee, Bradley Rhodes, Charlie Hatton and the director Edward Wright. Well done! 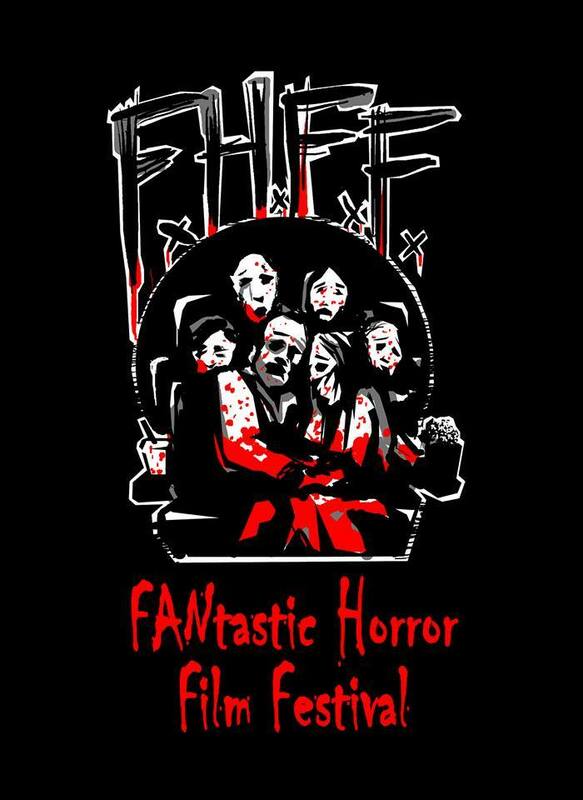 Cold has been selected for The 5th Annual FANtastic Horror Film Festival October 26-28 in San Diego, CA. For three days, San Diego will be the Horror Capital of the United States and we plan to be horribly there. Join us if you dare! 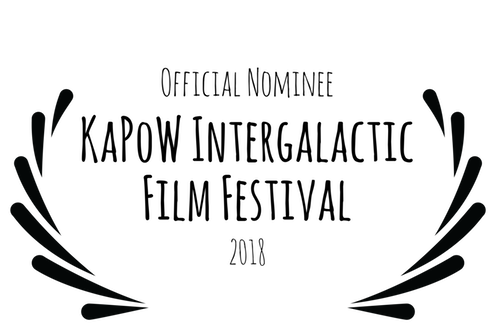 Cold has been selected for the Shawna Shea Film Festival and will be screening Thursday, October 4th 4:30PM at Starlite Gallery in Southbridge, MA. If you are in New England for the fall foliage and want to get your dark on, then stop on by and watch our film.